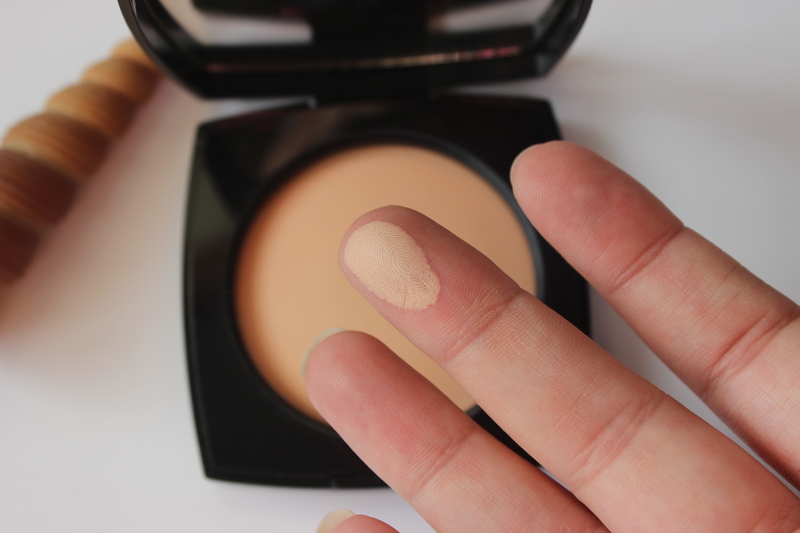 This is the story of a very pigheaded perseverant girl wanting to try the latest sheer powder fabled to give the wearer a unified complexion and a healthy look. 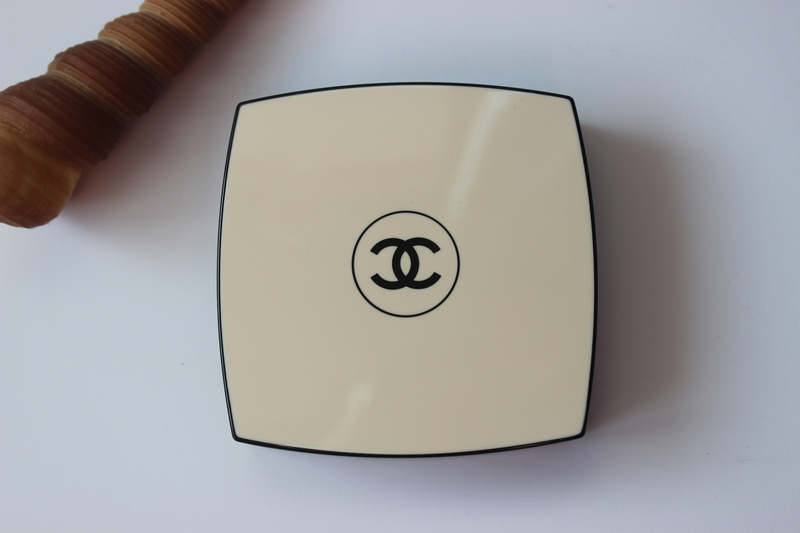 The object of her quest was Chanel Les Beiges, a cream compact containing a very finely milled and smooth pressed powder (or so all the other beautyaddicts said). Unfortunately for our girl, the powers that be decided that the women in her country were all medium skin toned and so the fairest shade available in her country was 30. Our girl grumbled and cursed sighed and wished that she too could experience the healthy look that the rest were sporting. 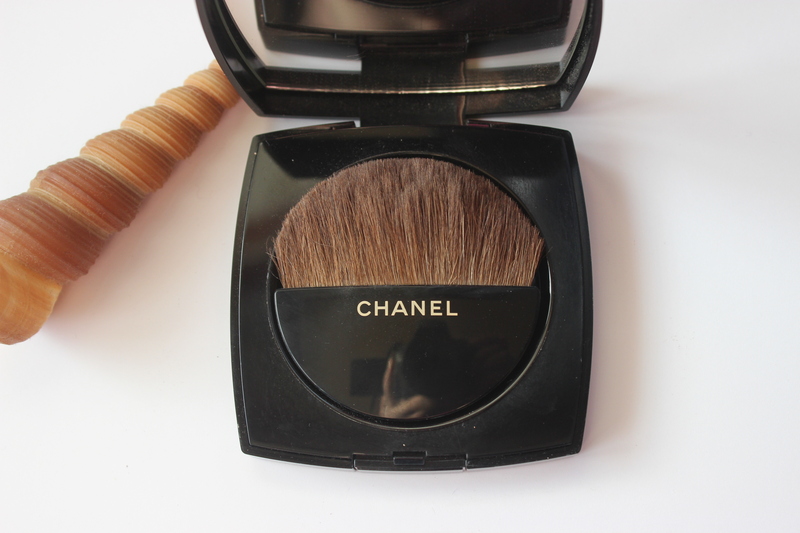 But, unkown to her, this girl must have had a fairy godmother, for on one of her trips to the store, she asked if perhaps Chanel Les Beiges was finally available in the shade 20. The sales assistant said that it was and proceeded to give sell the coveted item to the girl. 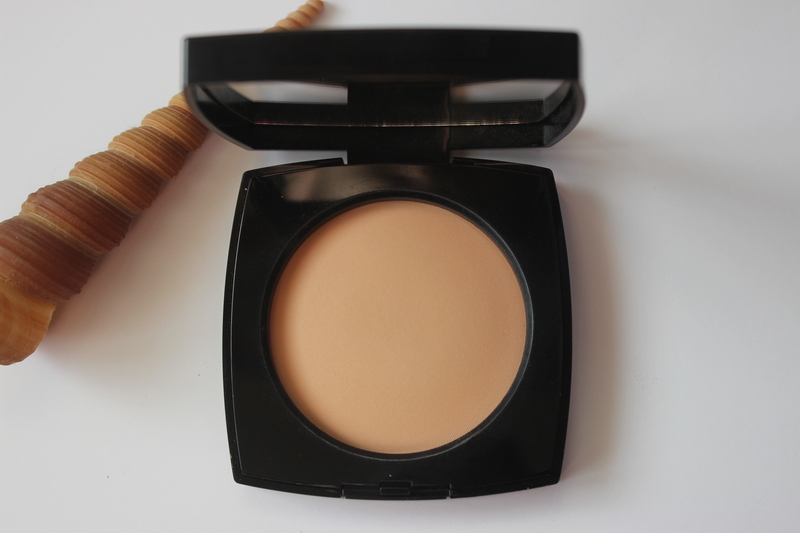 The girl got home and admired the cream compact inside its pouch. She opened it and was delighted to find a brush to apply this magical concoction with. She could not resist testing the powder immediately and was delighted by what she confirmed: it was indeed a sheer powder that gave the most beautiful light coverage. It helped cover slight blemishes while looking very natural. After playing with her treasures, she found that Chanel Les Beiges worked perfectly alongside MAC Studio Sculpt Defining Powder in Light Plus and Laura Mercier Smooth Finish Flawless Fluide in Macadamia. That was the winning trifecta! And thus the quest of our heroine for fresh and unified complexion found its happy ending. We don’t get the paler shades here either. So far! Glad you managed to find the right one for you. The powder sounds great! But it is not the only brand to do so! I really love the finish of the burjois healthy mix serum but their fairest shade here is 53. It seems that beneath the 45th parallel we are permanently tanned! This powder sounds wonderful! Glad you found the shade that you needed. Let me tell you, I was so disappointed the first time round when I found that the lightest shade was 30! Now I am really happy that they released 20 and that I could enjoy it.